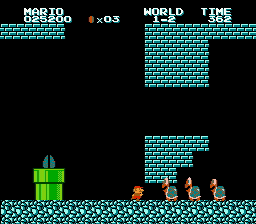 FDS Super Mario Bros. 2 (JPN) "warps, Mario" in 08:21.79 by Bisqwit. It's again been a long time since the movies for this game were last improved. This movie is now 2.58 seconds faster than the previous version by the same author.